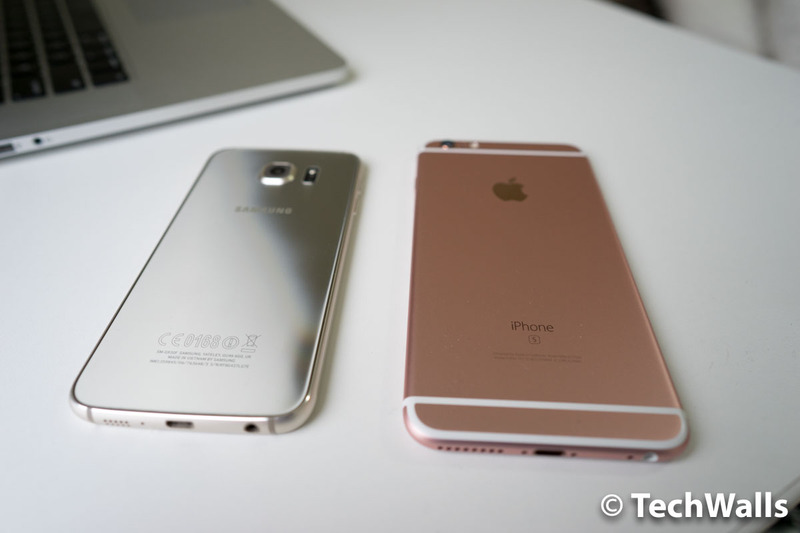 Do you really need to upgrade your phone as often as Apple or Samsung wants you to? Smartphone users may have finally realized that they do not need to upgrade their devices every year when a new iPhone or Samsung Galaxy is released, as indicated by the most recent report from market research company IDC. During the first quarter of 2016, smartphone shipping increased by only 0.2 percent compared to the same period in the previous year, marking a flat year-over-year growth for the market. More to the point, the miserly increase indicates the end of the crazy smartphone growth is near? We will see in the not so distant future. For its part, Apple recorded a 16 percent year over year drop for iPhone sales last quarter, an all-time low since this line of mobile devices saw the light of day approximately nine years ago. Nonetheless, iPhone handsets accounted for a major chunk of the smartphone market in the previous quarter, but perhaps it is time Tim Cook and Company must face the new reality that the smartphone market growth has come to a halt. Samsung remains the victor, having shipped 81.9 million smartphones during the previous quarter, eclipsing the shipping numbers of Apple, IDC’s report reveals. That is so because the South Korean smartphone maker has penetrated every corner of the market, from the high-end to low-range. Most notable of its products is the J-series, which has captured the hearts of consumers. Apple seemed to have learned a lesson or two from Samsung’s strategy and released a low-range iPhone, called iPhone SE, to lure the budget conscious. But the tactic did not seem to pay off at all, as iPhone SE sales failed to match the feat of Samsung’s cheaper offerings. Is there any need to upgrade every year? The explanation for the decline in the smartphone market growth probably comes from the fact that it has reached a tipping point. Through the years of numerous smartphone launches, almost every consumer who previously desires a mobile device has come to possess at least one smartphone. Some of these smartphones, especially the high-end and mid-range products, have excellent quality that users barely see the need to upgrade to the latest flagship of the same brand. Consequently, smartphone manufacturers need to convince consumers that they must upgrade as soon as a new product is launched by slapping innovative and groundbreaking features into their offerings, which scarcely happens at a time when the smartphone market is saturated. That’s the paradox. Instead of innovating, most smartphone makers seem to be complacent with where they currently stand and have gone stagnant.